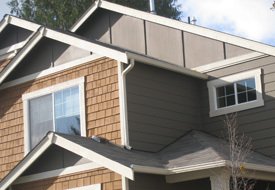 Water is essential for living but water can also cause a lot of damage. 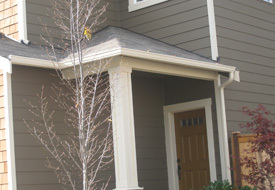 When rain water does not drain away from your home properly it threatens the structural integrity of your home. 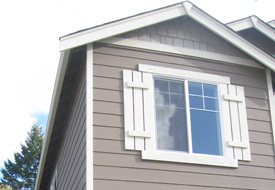 Downspouts correctly installed are your answer. 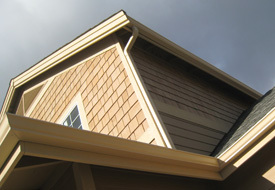 Rainwater that collects in the gutters needs a channel through which to flow down safely away from the building. 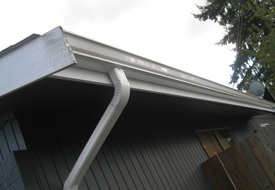 This is exactly what is offered by downspouts.At JS Gutters, we provide drainage solutions using downspouts for Puyallup, WA homes. 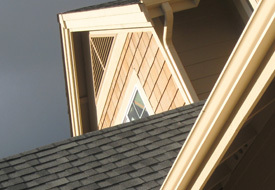 With world-class solutions at affordable prices, we ensure that everyone can easily have quality downspout installation services for their homes. 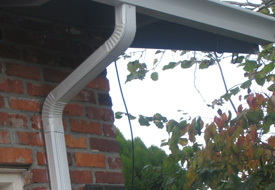 Call us today to install a downspout drainage system on your Puyallup home. 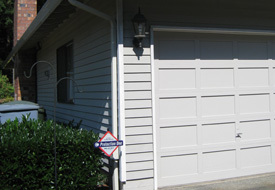 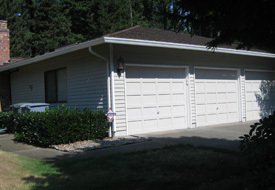 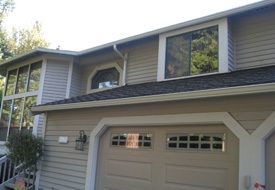 Do Not Let Downspout Drainage Decrease Your Puyallup Home Value, Call Us! 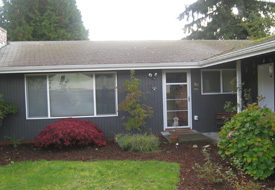 Do you wish to maintain your home in an excellent condition and enhance its market value? 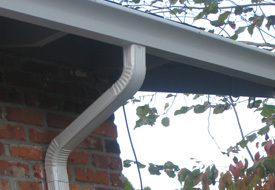 Fixing some drainage issues with the installation of downspouts could be an effective means of doing so. 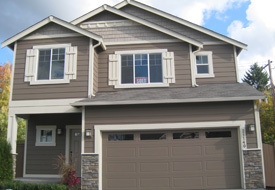 A proper downspout drainage system in Puyallup homes boosts their resale value by preserving their structural integrity and exterior appeal. 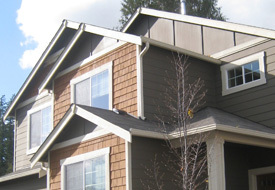 What could be the biggest nightmare for a property owner? 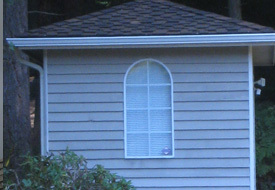 A home that has been damaged by rain water accumulation. 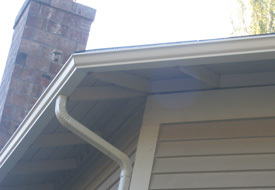 We install downspouts and develop downspout drainage systems to protect your investment in your home from rainwater. 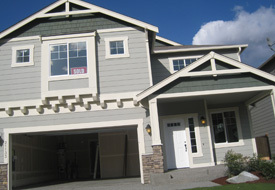 Our specialized downspout installation services in Puyallup are delivered by a team of expert professionals. 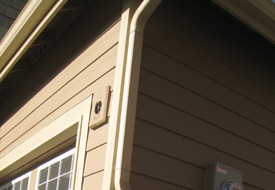 We have achieved our excellent reputation by providing customized downspout drainage solutions to suit the requirements and budget of our clients. 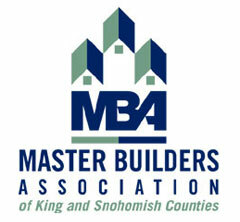 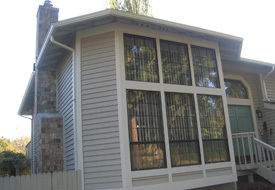 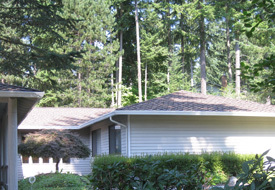 Planning to install downspouts on your Puyallup property? 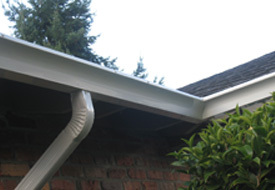 Contact JS Gutters at (253) 220-6970 to learn more about the downspout drainage solutions we offer.